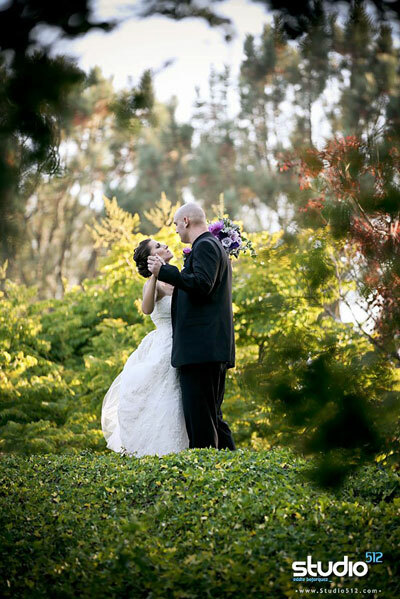 San Diego Brides And Grooms Give Rave Reviews! Here are some of the lovely people who have learned to dance with us. 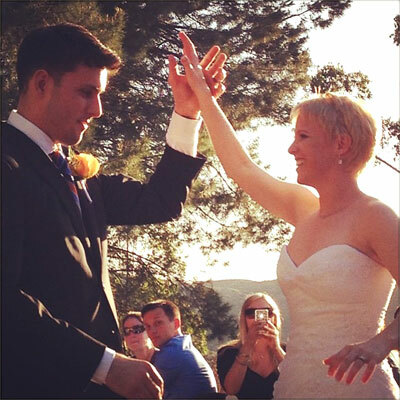 "It was the most perfect day. Thanks again for the awesome lessons you gave us!!" "Liz helped two non-dancers steal the show. 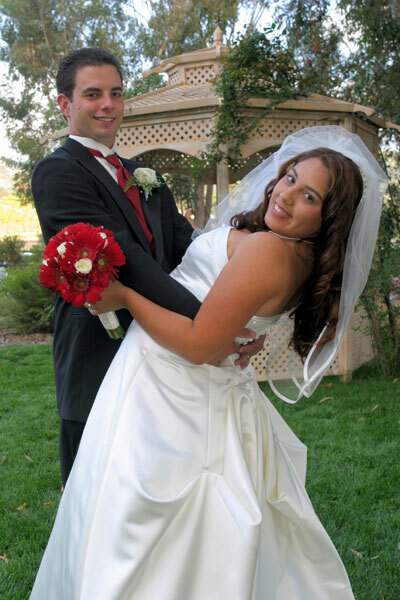 Thanks to her patience, good spirits and kind demeanor, we were able to comfortably start our marriage off on the right foot." 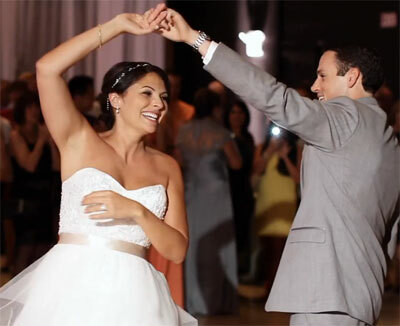 Rachele wrote: "The wedding was beautiful and the dance went off without a hitch. Here is a picture the photographer snapped during the lift--I thought you'd get a kick out of it! Thanks for all your help." 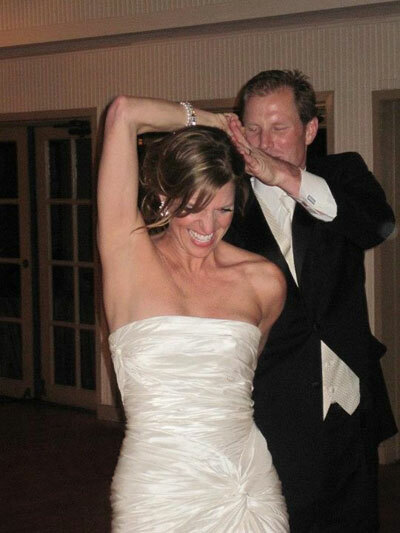 Marta wrote: "The wedding dances were great! We messed up a little bit on our dance, but remembered what you taught us and kept on smiling. I don't think anyone knew. So thank you, thank you, thank you the fabulous dance lessons!!! We would have been a wreck out there if not for you!" 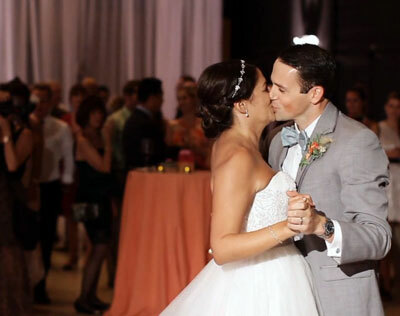 Kristen and Elvin's romantic Waltz wedding dance--video is from their "dress rehearsal" session at the studio. 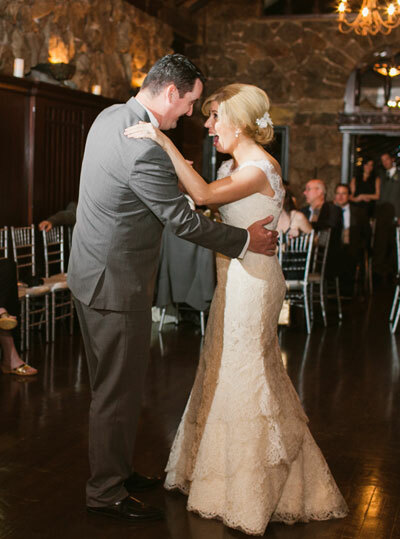 Amanda wrote: "I don't have a picture of our official first dance, but I have an even better one of us dancing about ten minutes before our ceremony. The dance lessons paid off very well, we didn't step on each other's feet once and felt very relaxed. If we hadn't had your guidance we would have been so nervous. Thank you for all your patience with us!!" 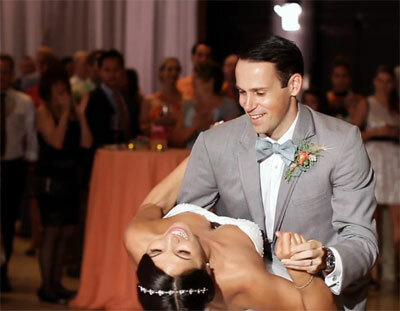 "Our dance instructor was amazing. She really listened to us and helped plan our first dance in a fun way. I have no dance background, but really feel comfortable about performing on our special day. Thank you, Liz." 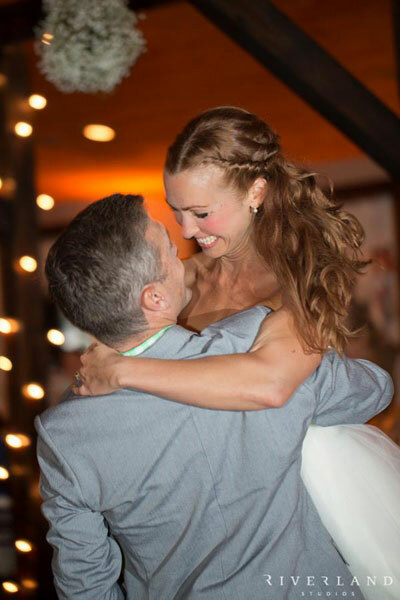 Thanks to Kelly and Kevin for texting this great photo of their dance the day after their wedding! "The dance went wonderfully. Thank you for all of your help." 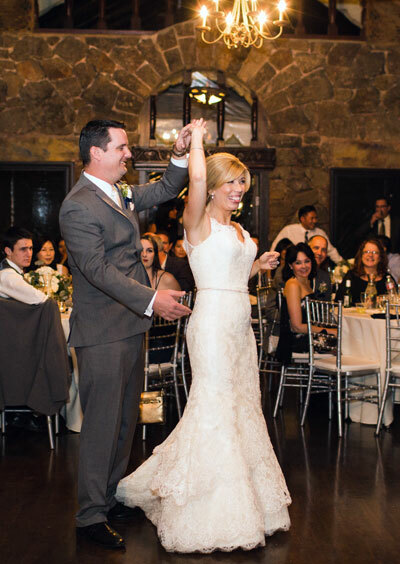 Thanks to Caitlynn and Dan for sending this photo of their beautiful first dance! "We want to thank you for your time and helping us learn to dance. We have had a great time and with your help I am sure that our first dance will be a hit. You have made learning to dance together very enjoyable for us. Thanks again!"